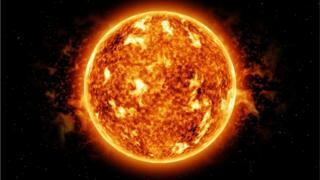 Image caption Our sun is a huge nuclear fusion reactor. Can we mimic its energy-making process on earth? “A spherical tokamak is a much more efficient topography, and we can drastically improve the compactness and the efficiency. And because it’s smaller, it can be more flexible, and the cost to build is also lower,” he says.